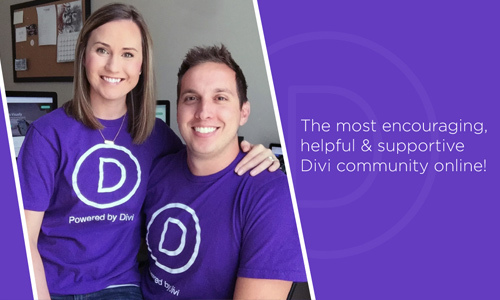 Divi & WordPress related tutorials to help YOU! My fellow Divi Web Designers. My collection of Divi tutorials based off of my actual website designs with tips & tricks to help you out in building awesome websites with Divi! My collection of WordPress related tutorials to help you out in your WordPress web design journey. My collection of miscellaneous web design tutorials with tips, tricks and other useful resources to help you in your web design journey.